Team PAL knows that not every patient is a candidate for a prescription AFO, but many could benefit from initial and immediate enhanced stability. 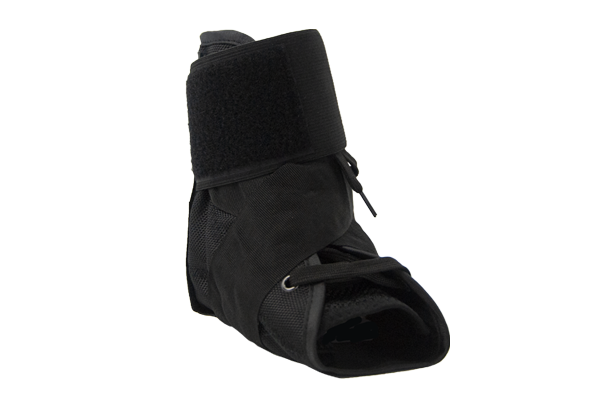 The Transition Ankle line provides a non-prescription solution for patients who can reach desired outcomes without, or are transitioning to a prescription AFO. 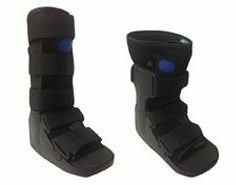 Additionally, all Transition Ankle braces have a Medicare and private insurance base billing code. 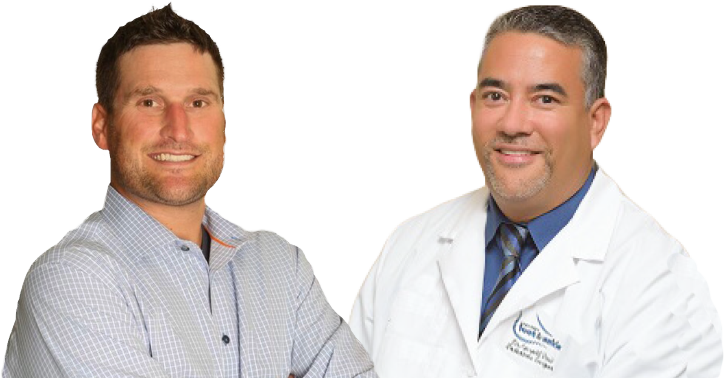 PAL’s team of experts is there to help our clients code appropriately for the products being dispensed based on a patient’s pathology. NOTE: Suggested reimbursement codes are not inclusive of all possible codes. It is not a guarantee of reimbursement for payment. The codes selected for diagnosis and billing purposes are the discretion of the foot specialist. Increase durability with the figure-8 lock system that will not stretch with use. Applicable for both left and right feet. Enhanced comfort with fully-padded support system. 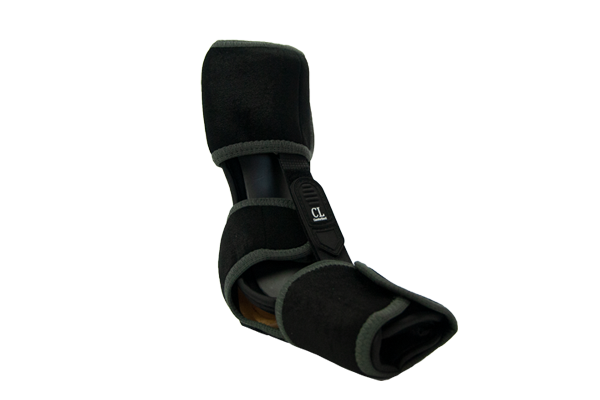 Increase stability and decrease pain and swelling with adjustable air cells. Absorb more energy with cushioned heel.